After spending his life serving and helping humans, a police dog named Mason died last week after his handler mistakenly left him in a hot car. 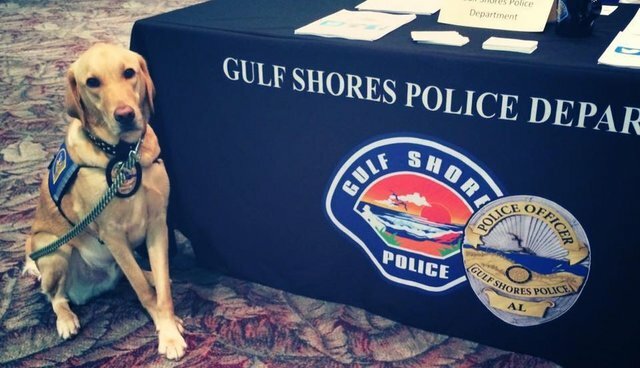 "While transitioning between duties, Mason's hander Corporal Josh Coleman forgot that Mason was still in the back seat of his patrol car," Alabama's Gulf Shores Police Department said in a press release. By the time Coleman realized Mason was still in the car, it was too late. He was rushed to a veterinarian, but the damage was too great. He died in an animal hospital on Friday, June 19. It seems as though this was a tragic mistake - but it's one that happens all too often. In the last seven years, at least 29 police dogs have overheated and died after being left alone in hot patrol cars. 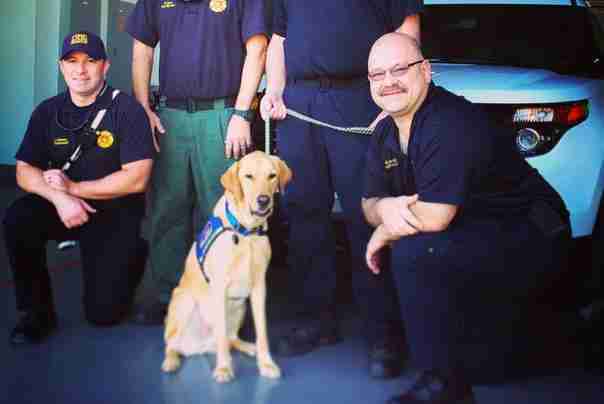 Because Mason was a "community relations dog," not an enforcement K-9, his handler's patrol car didn't have "remote heat alarms, water bowls, and other protective measures" that could have saved his life. "This situation has been devastating for Cpl. Coleman," the department said in a press release. "This is a tragic occurrence that has left the entire organization mourning a terrible loss. It also illustrates how easy it is to become distracted, and how quickly heat can affect those that we love that are particularly vulnerable to it." Coleman will not face criminal charges, although sanctions will be taken against him by the city and the police department, according to the department. 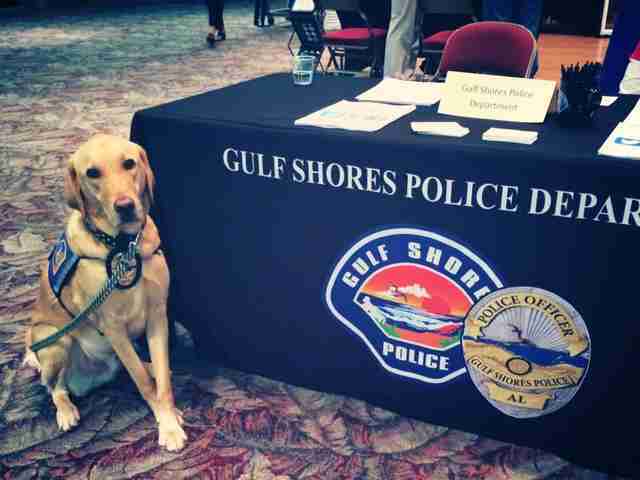 The Gulf Shores Police department has not yet responded to The Dodo's request for comment.